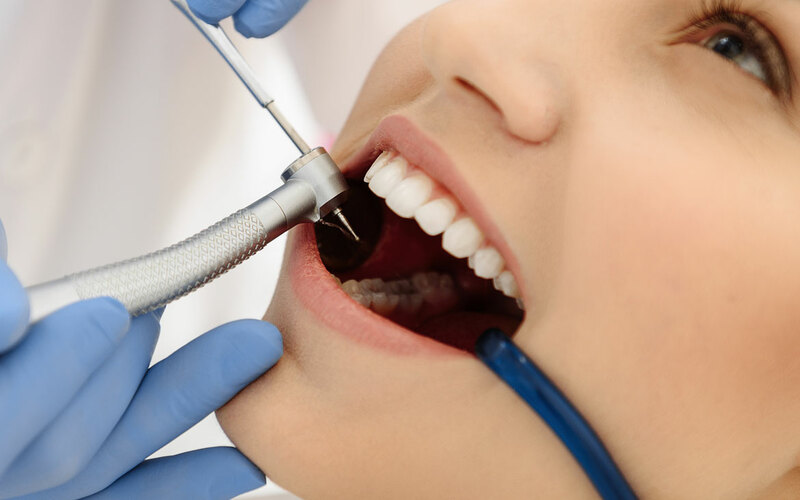 A root canal is a treatment to repair and save a severely damaged or infected tooth instead of extracting it. Root canals get their name from the fact that the roots of our teeth have a canal or pathway in which the nerve and blood supply run. The procedure involves removing the infected nerve (or pulp) from the tooth. It is then cleaned and disinfected and afterwards, it’s filled and sealed. Some common causes for root canals needing to be done are deep decay, cracked teeth, and repetitive dental treatment on the same tooth. For years, root canal treatments were often quite painful. With advances in techniques and local anesthetics however, most people have little pain or none at all with a root canal today.